In order to sell a damaged house in Houston, you’ll need to be able to get in front of the right buyers. Many buyers are looking for a house they can move in to right away or rent out for investment. The idea of taking on a new property, that comes with damages, can seem very stressful and off-putting to many buyers. Your best bet will likely be finding the right investors who don’t mind taking on damaged property. 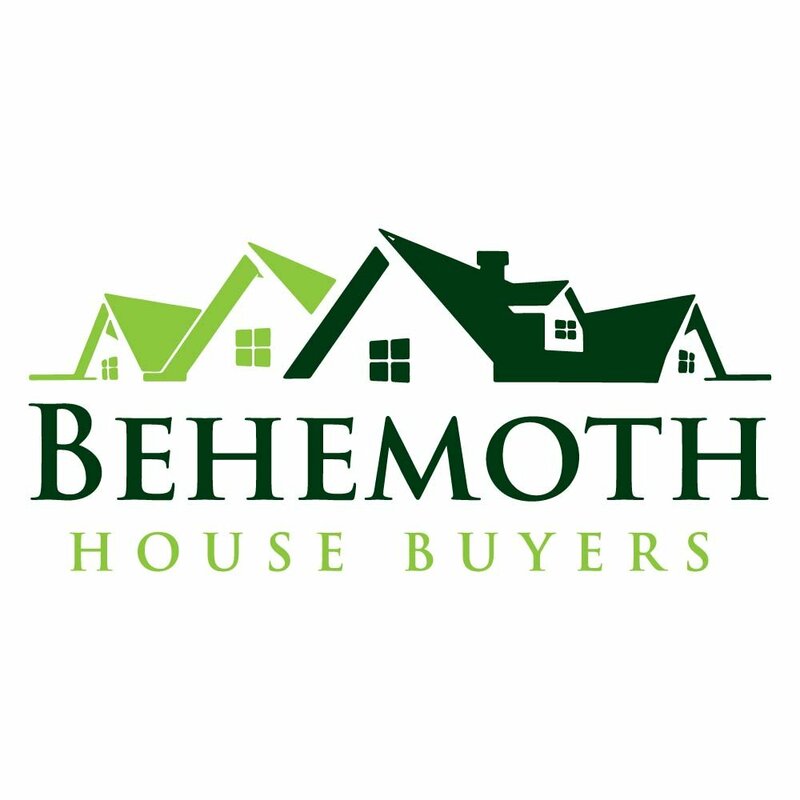 At Behemoth Company, we are very experienced in fixing up properties and are happy to help if you need to sell a damaged house in Houston. Typically the fastest and easiest way to sell a damaged property is to get it in front of an investor or a direct buyer. If you choose to sell to Behemoth Company, we will buy as-is, potentially saving you thousands of dollars in repairs. Plus, we are able to close very quickly so you can easily sell your damaged home in the Houston area, and move on with your life! Is it realistic to fix up the property and put it on the market? Do you honestly believe that you will be able to find buyers for your damaged property, willing to pay what you need? If so, and if you have the time to wait and find out, consider listing your Houston house. 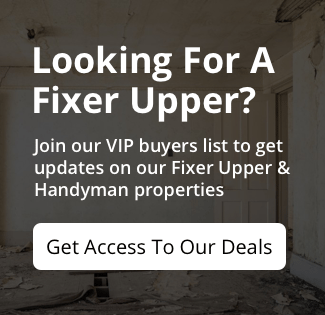 Or is the damage so severe that your ideal buyer would actually be an investor, with the means to fix up the property? Many investors, such as the team at Behemoth Company, thrive on fixing up old homes, and helping owners escape their damaged Houston properties!